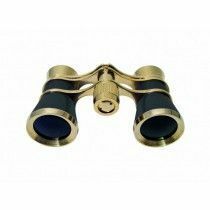 Opera glasses are specifically made for indoor use and observing the objects in theaters, opera houses and galleries. 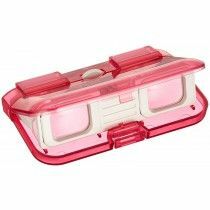 They are simply made and usually don’t house a special optical technology which can cause a slightly worse images and blurry edges but also makes them cheaper. 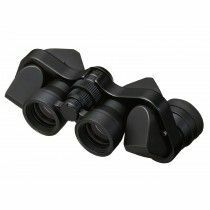 Magnification of 4 and below is recommended to eliminate shaky image and get a large enough field of view. 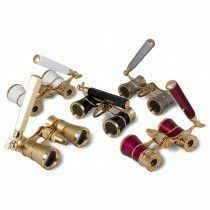 Opera glasses are compact and light enough to fit in your pockets or purse. In some cases, opera glasses use Galilean prism design, meaning that they have a convex objective lens and a concave eyepiece which produces an upright image. 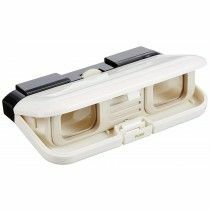 Because of this, opera glasses do not require prism and are therefore cheaper and more compact. Sometimes however, they’re equipped with roof type prisms which makes them a bit bigger and optically better. Because of their purpose of indoor use, they’re usually not waterproof and/or fog-proof. 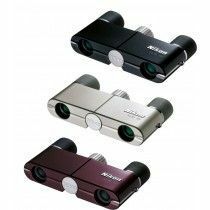 To compromise with image quality and wider field of view, opera glasses do not offer zoom features and often have a fixed focusing option. In some cases, they integrate built-in light that can be useful in low light situations. 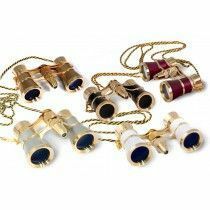 They come in many colors and designs to fully equip you with sophisticated opera companion. 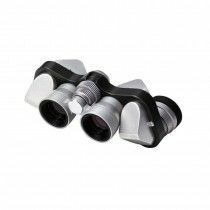 Kabuki opera glasses; binoculars mounted on the frame of the glasses. We simply put them on and observe immediately.